Celebrity has been democratized. We are electing the future of celebrity status of a person every time we follow, subscribe, comment and share our favorite person's social posts. This democratization has changed the very definition of celebrity. Over the last years, since the inception of influencer marketing (well before there was a word for it), celebrity has evolved from royalty to real people, from people we aspire to be to everyday people we see around and of course, the imposters. 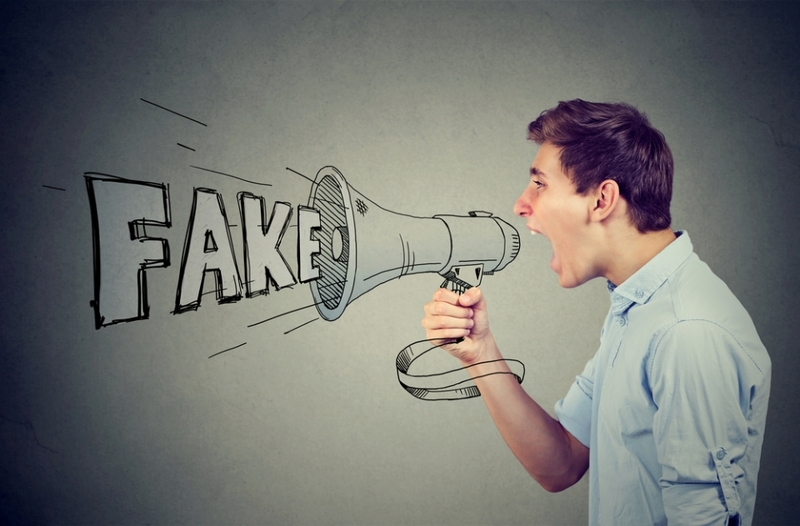 But in this ever-evolving ecosystem of celebrity, even the most popular influencers are questioned for the actual magnitude of their reach and if their followers are real or fake. So, how do we measure influence and make a notion as intangible as influence tangible? Authenticity is obviously an indispensable component in determining if an influencer is real or not. The authenticity of an influencer determines the impact. If he/she is authentic, post contents that are rare, at that point, you can rest assured that he/she is real. A genuine influencer posts strategy connects with their target audience. Becoming an influencer is about more than immersing followers with contents, it's about fostering a connection with them. If an influencer is not connected to the audience, does not respond to comments etc. you know He/she is not real. Tracking an influencer’s follower growth helps you reveal whether they purchased followers. Ideally, their follower growth graph should reflect their stable growth. An influencer’s general activity and the engagement of their followers reveal if the influencer is truly able to inspire their audience. Looking at the comments that influencers get on their posts can be a qualitative way of detecting fraud. However, I highly advise against solely relying on this method but considering it in the mix of data points.